This is a guest blog from Point Blank Music School, an electronic music school based in London, LA, Ibiza and more, which was recently voted the World’s Best Music Production & DJ School. In our social media driven world, every smart business and brand will have a good content marketing strategy in place in order to spread the word about their products or services. 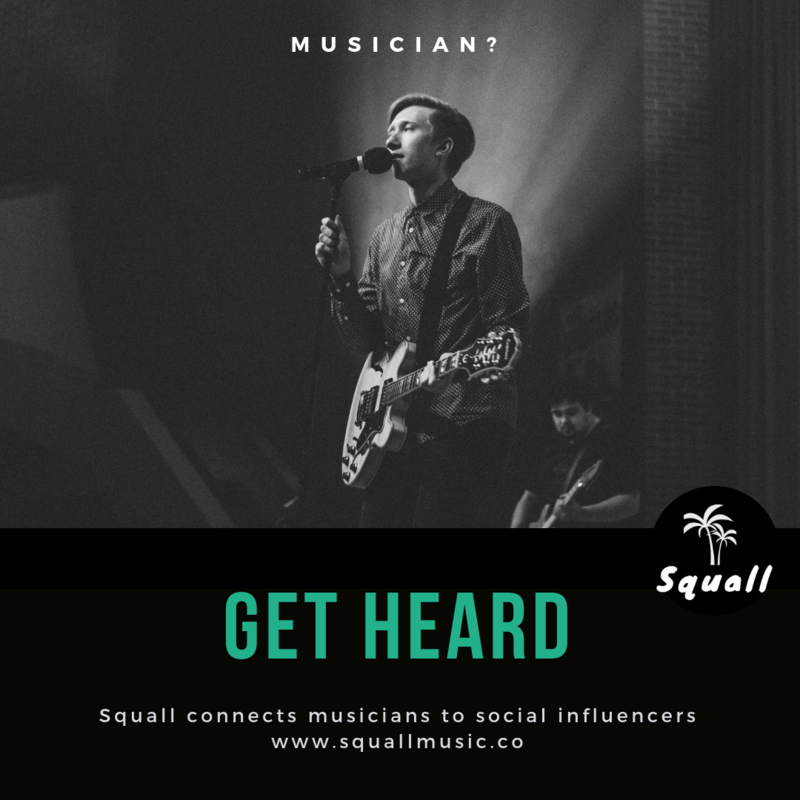 Musicians are no different, and many successful artists use content marketing on a regular basis to demonstrate expertise on topics, provide insider knowledge and connect with current and would-be fans. Many will assume that ‘content marketing’ simply means generating articles each month in the hope of someone reading them, but ‘content’ is wide-ranging and can encompass anything from a blog post, a behind-the-scenes video, a podcast and even a meme. The point is that you are creating and sharing something of value to a clearly defined audience, with the objective of driving some kind of positive action. 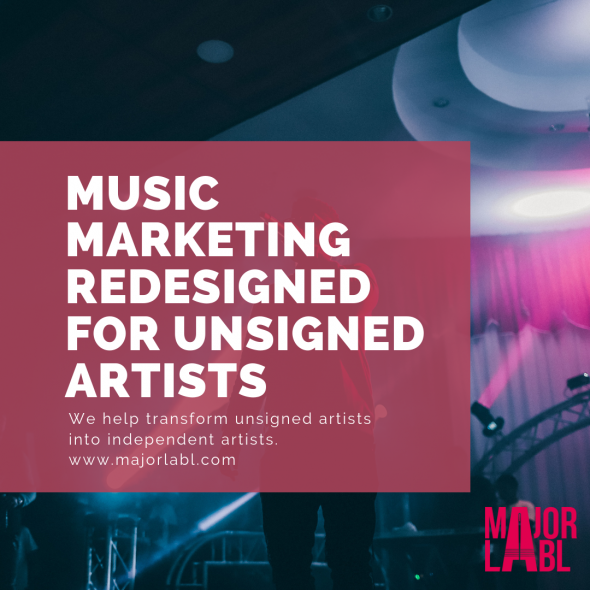 For musicians, this action is likely to be new listeners, email sign ups, increased social interactions, gig attendances and so forth. The sad fact is that emerging artists often have to fight twice as hard to get their voice heard in a perpetually-overcrowded industry. As such, the ‘push’ marketing approach, that is, pushing your music out to as many people as you can via several mediums, may work for well-known artists, but for those amongst us who are yet to be discovered, a ‘pull’ approach is necessary. This means attracting new listeners by creating fantastic, stimulating content which sparks interest and has the power to engage. Push marketing dominated the music industry in the past, when big record-label budgets allowed successful artists to thrust their messages out to as many people as possible. 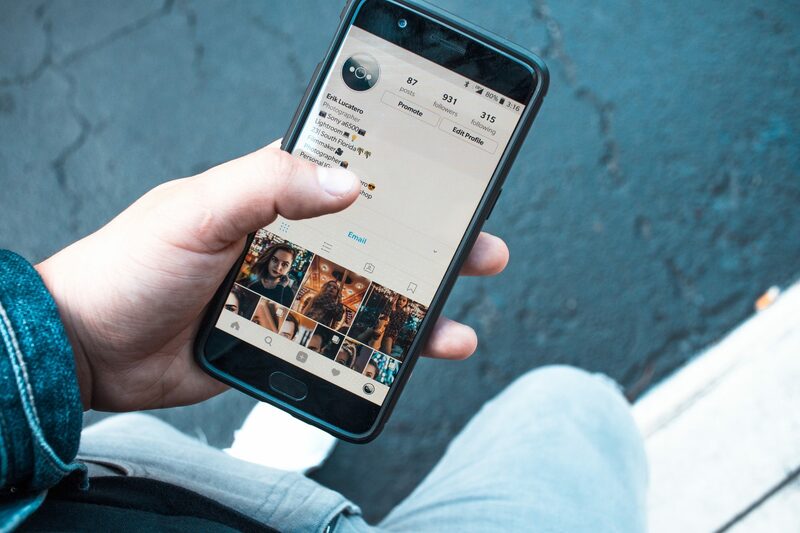 However, though this strategy still works for some, in our social-media-obsessed world, content marketing must form a big part of your overall strategy. You have to work to draw in the new fans and keep them engaged, particularly as an emerging artist with a somewhat small marketing budget. There’s not point creating generic content that does not resonate with your core audience, and the best content marketers know how to tailor messages to specific groups of people. To do this, you can start by delving into your social media accounts’ free analytics tools to determine who your current content is resonating with, based on the age, gender and location of your audience, as well as providing deeper insights through their interests and page likes/follows. Aside from analytics, you can further understand who your audience is and what they’re into by running social media polls or asking followers to comment answers to specific questions. Of course, this strategy will only work when you have built up a reasonable number of active followers. By determining who your audience is, you can target messages that you know will appeal to them, on platforms which they use most. For instance, there’s no point creating memes, sharing Snapchat updates and posting emoji-filled tweets if your core listeners are middle-aged men who won’t understand or like that type of content and who don’t even have the Snapchat app installed on their device. For that reason, it’s wise to think long and hard about what you want to say and test out different types of content across several social platforms to establish which works best with your core audience. We can’t all be good at everything, particularly when it’s something we might not have done before, and sometimes artists may need a little help with their content marketing campaigns. Content marketing without a solid strategy will be poorly executed, so there’s no harm in seeking advice from the experts, who can help you to define your target audience, objectives and goals and then assist in planning and creating content which is unique and will increase an artists’ online visibility. As you can see, the possibilities are endless and it’s not too difficult to conjure up some great ideas for content which has the potential to interest and engage your audience! Words: Guest post from Point Blank Music School.